11 years have passed since the Baldur’s Gate has ended but the game remains fresh in our heads as one of the best RPG’s created. 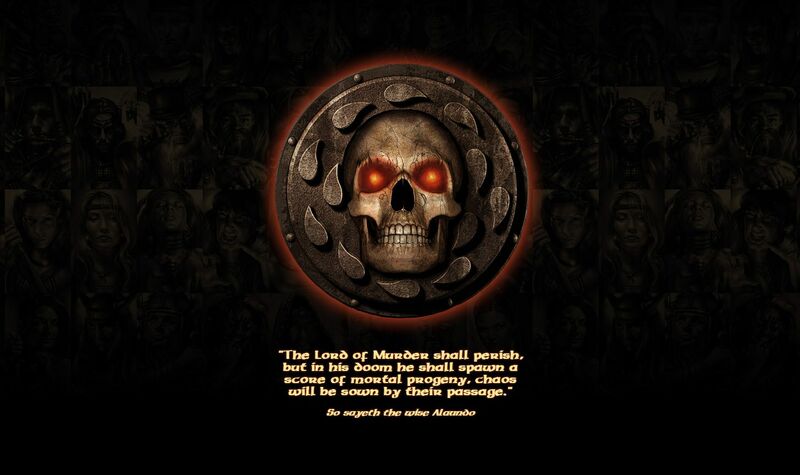 But the series has not come to a close yet, the Baldur’s Gate website is now teasing that something may be in the works. It has already been asked if it had anything to do with the re release on steam but it looks like it is a totally separate deal. It looks as if the game is being worked on at Beamdog which has made other HD ports for mobile devices. This is all the information that has been released at the moment but more is to come very soon according to Beamdog. Very true, let’s hope it turns out really well. Be interesting to see what they can do with it and then the series after completion.